The Piave area has hundreds of years of experience in the cultivation of vines and the production of wine. 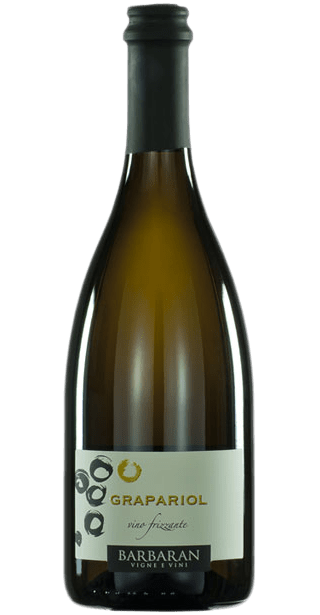 Indeed, it is documented that back in the 17th century the area was used for the cultivation of white-grape varieties of Raboso called Rabosina and Rabosazza. We are proud and delighted to perpetuate the cultivation of an ancient native grape variety – an exceptionally rare version of Raboso, called “Raboso bianco” or “Grapariol”. In Zenson di Piave, two white-grape varieties that are the direct descendants of Raboso (also known as Rabosa bianca) were rediscovered. 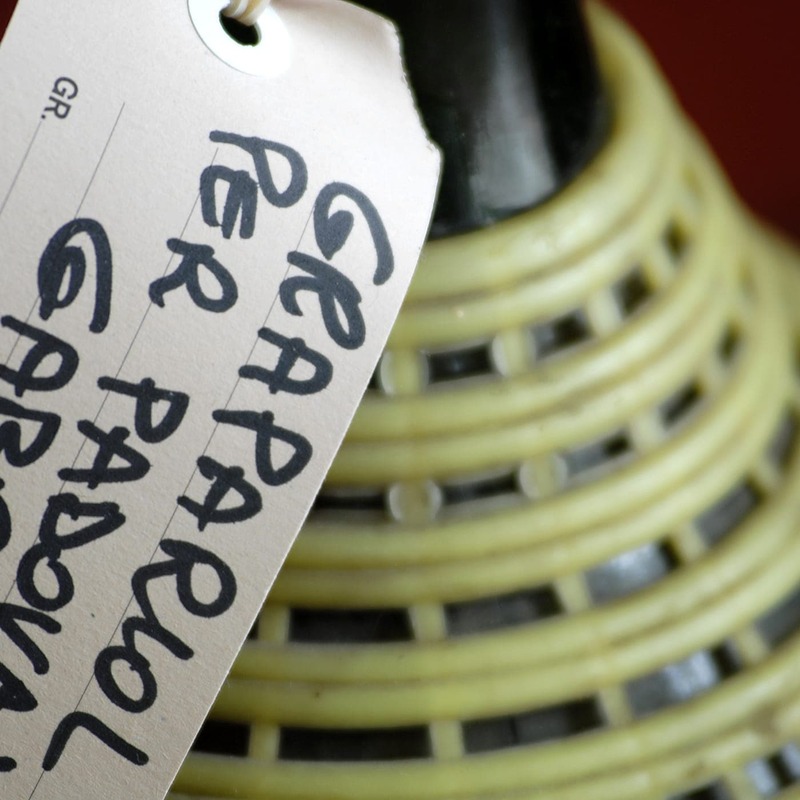 One of these varieties bears the name of our winery, where we cultivate it with passion: Grapariol “Barbaran”. Grapariol has ancient origins. Indeed, as far back as the 17th century, it was referred to by Agostinetti in his famous work entitled “I cento e dieci ricordi che fanno il buon fattor di villa”, where he notes that various varieties of white wine were cultivated under the name Rabosa, including Rabosina and Rabosazza. Moreover, in the Trevisan Ampelography of 1870, two wines with this name are described: Rabosina Bianca and Rabosa Bianca. As part of the effort to regenerate old grape types of the Veneto, two different varieties of white-skinned grapes named Grapariol were rediscovered in Zenson di Piave. According to the winemakers, these correspond to Rabosa and, indeed, are called Rabosa Bianca. To differentiate them, they were re-named Grapariol “Barbaran” and Grapariol “Mamprin” after the wineries where they are cultivated. On the basis of their characteristics, it can be assumed that they relate respectively to Rabosina Bianca (Grapariol Barbaran) and Rabosa Bianca (Grapariol Mamprin). In light of its interesting viticultural and oenological qualities, the relevant Italian ministry has included the Grapariol variety used at our winery in the national register of grape varieties.